Very good. Some wear and toning along original centerfold. Blank on verso. Rumsey, 0466.066. 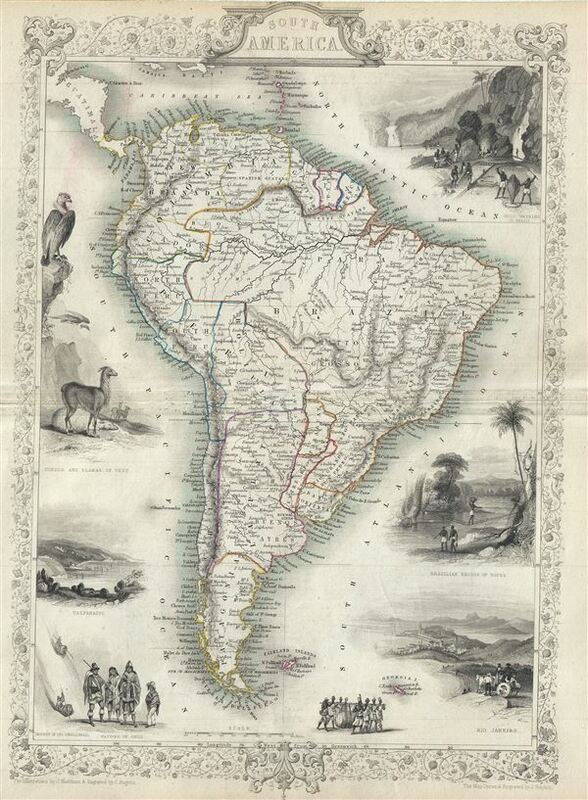 Phillips (Atlases) 804-66.